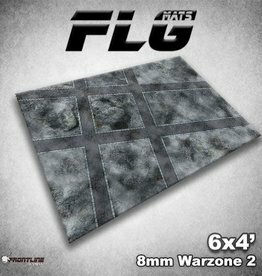 Take your gaming experience to the next level with the FLG Mats. 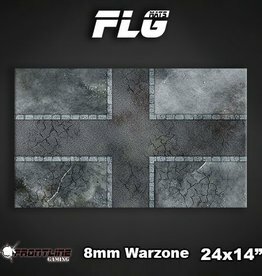 Warzone is 8mm scale perfect for games such as Titanicus! 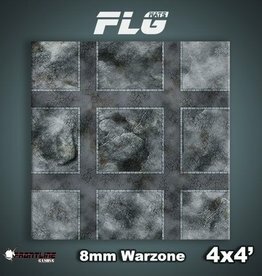 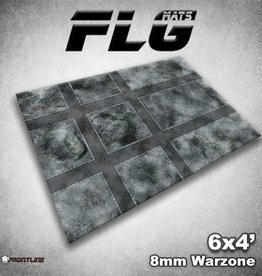 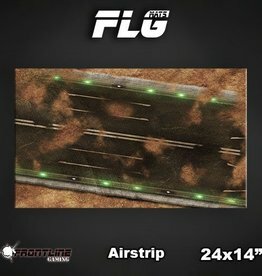 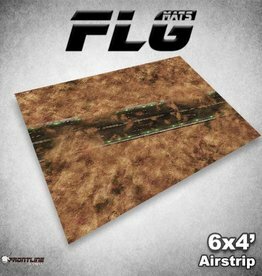 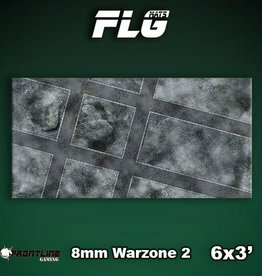 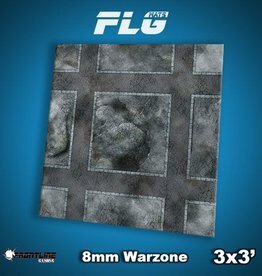 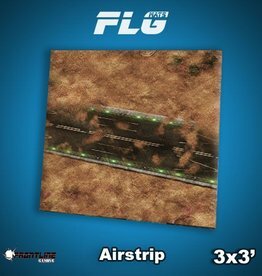 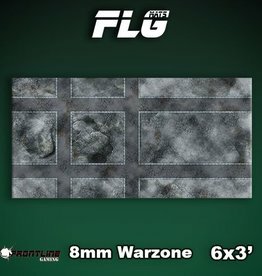 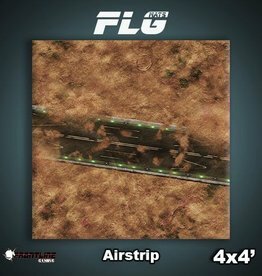 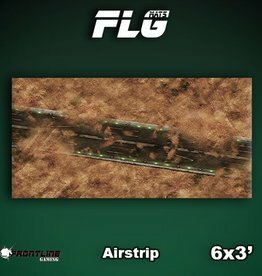 FLG Mats: 8mm Warzone 24" x 14"
FLG Mats: Airstrip 24" x 14"